New Delhi : Candidates who are going to take the upcoming All India Bar Examination (AIBE) XIII may download the admit cards released at the official website. The AIBE XIII exam is scheduled to be held on December 23 and admit cards are available for download at allindiabarexamination.com. 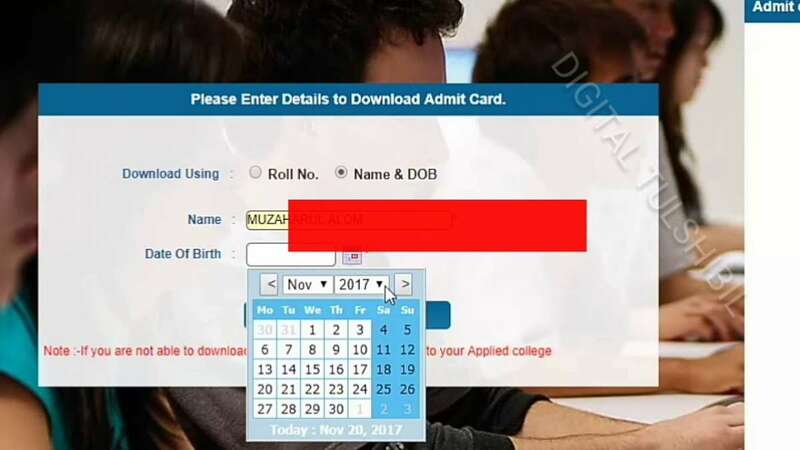 The link to download admit card will be activated today from 6 pm. AIBE XIII entrance exam is conducted to grant permission to law graduates to practice law. Those who qualify the exam will be awarded ‘Certificate of Practice’ by BCI. To inform, AIBE is an open book exam to evaluate the legal knowledge of the aspirants. It is held in 11 languages and the aspirants need to secure a minimum of 40 per cent score to clear AIBE exam. It must be noted that besides carrying admit cards, the candidates have to carry the Aadhaar card, driving license, PAN Card, voter Id etc. for personal identification.